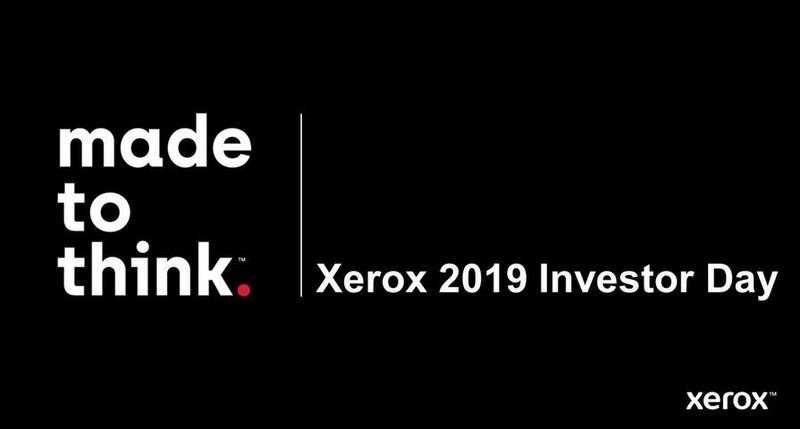 UXBRIDGE – With the launch of seven new black and white printers and multifunction products, Xerox makes it easier and more affordable for small and mid-size businesses to get more work done on even the tightest of budgets. The new offerings range from the 119 Xerox Phaser 3100MFP multifunction printer that prints, copies, scans and faxes, to the 1,260 Xerox Phaser 3635MFP multifunction printer that prints at a rate of 33 pager per minute (ppm) and includes advanced security options like image overwriting. For more high-end features, the WorkCentre 5225/5230 multifunction printer, starting at 3,091, offers Xerox’s web-based development platform, Extensible Interface Platform, and a comprehensive range of security options such as scan-to-password protected PDF, hard disk overwrite and data encryption. 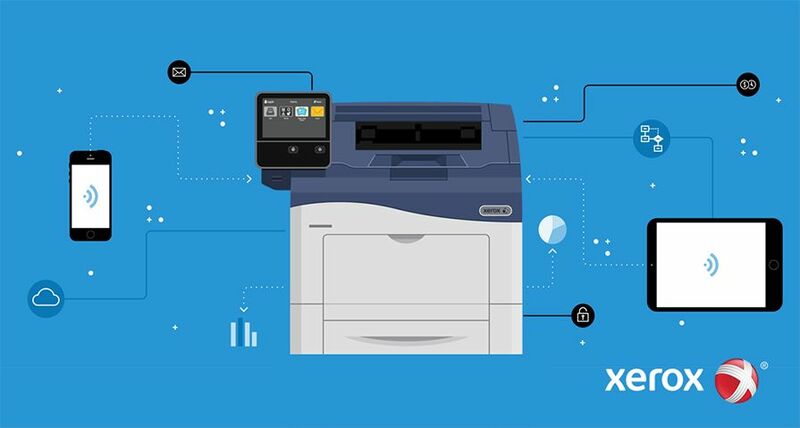 The new Phaser black and white printers and MFPs join the company’s growing stable of products designed with the small and mid-sized business (SMB) in mind and play critical roles in Xerox’s overall SMB strategy. 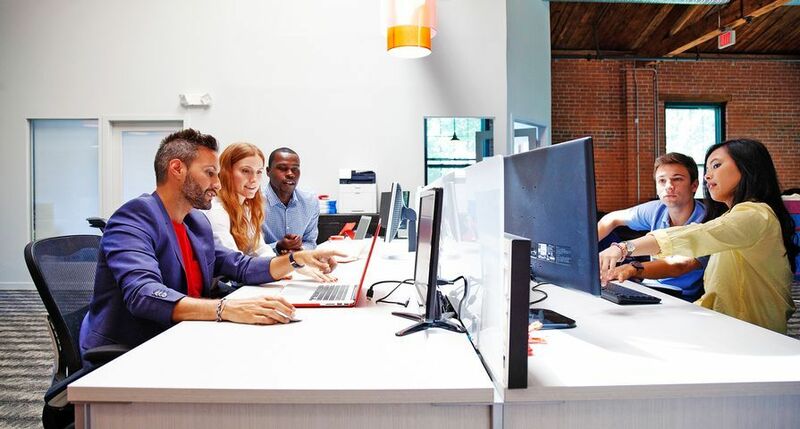 In addition to a broader product portfolio, Xerox is expanding its distribution network, making it easier for the SMB market to benefit from the cost and quality advantages of doing business with Xerox. The company’s most notable channel expansion initiatives include the acquisition last year of Global Imaging Systems Inc., in the U.S., and its planned acquisition of Veenman B.V., the leading independent reseller of office printers, copiers, and multifunction devices in the Netherlands. 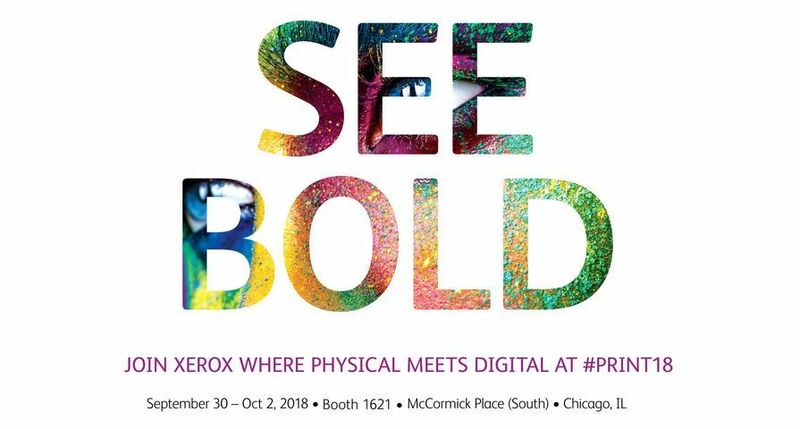 In addition to these distributors, more than 7,000 sales representatives and 40,000 technology resellers sell the Xerox brand around the world. Xerox combined ease of use, reliability and low-cost, to build the Phaser 3100MFP, which starts at 119. The system, Xerox’s lowest-priced A4 MFP, makes office work easy with print speeds up to 20 ppm and features like scan to e-mail, a full keyboard for the fax directory, and Optical Character Recognition software that converts scanned documents into text-searchable files. The Phaser 3100MFP is also available with a VoIP adapter, which enables fax machines to work over the IP network, a USB wireless network adapter, which provides wireless connectivity, and a digital cordless telephone, which allows phone and fax to be used at the same time. The Phaser 3635MFP is an A4 desktop multifunction device with the latest scanning technology, networking, security, and full-colour touch-screen control panel. It is the first time that Xerox’s award-winning user interface, typically found on the larger A3 devices, is implemented on an A4 system. It also means that the Phaser 3635MFP supports a variety of applications from third party solution providers such as Equitrac in accounting, Captaris and Omtool in faxing, and Nuance and X-Solutions in scanning. At 1,260, workgroups can print and copy in black and white at 33 ppm, and scan and fax in colour. For the individual user or small workgroup, the Xerox Phaser 3250 laser printer, starting at 180, is small in size yet rich with features including automatic two-sided printing and the ability to print up to 28 ppm in A4. Starting at 300, the Phaser 3600 laser printer prints up to 38 ppm. 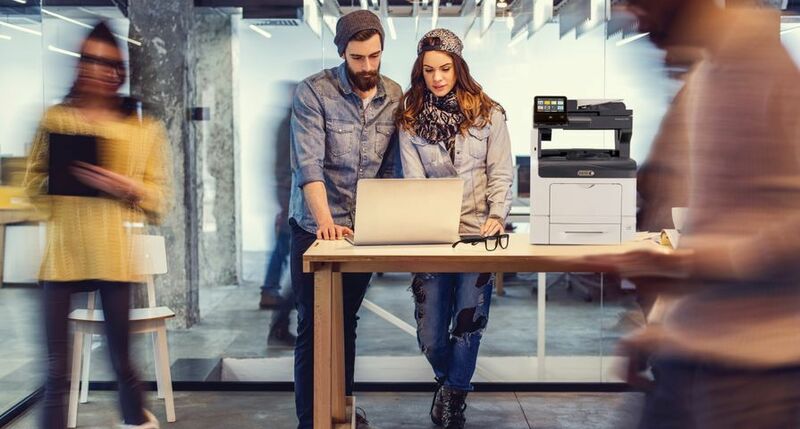 Meeting the needs of small to mid-sized workgroups, this A4 printer includes advanced security features and Xerox’s CentreWare Internet Service technology, making the printer easy to use and maintain. Built on the award-winning Phaser 5500 platform, the Phaser 5550 laser printer features automated tools for easy installation and service. The printer comes with PhaserSMART, an online troubleshooting tool that helps diagnose and solve potential printing issues, preventing maintenance calls and increasing its reliability. Starting at 1,770, the Phaser 5550 produces A4-sized prints up to 50 ppm for both single and double-sided pages. The WorkCentre 5020 prints and copies at 20 ppm. This A3 multifunction printer features a robust 400 MHz processor and a paper capacity of up to 800 sheets, enabling powerful, ongoing printing and copying. The WorkCentre 5020 also includes a user interface with icon-based feature keys, making it easy to understand and operate in any language. Other features include Power Save and Toner Save modes, which enable customers to save energy and stretch toner use, and ID Card Copy, which lets users copy both sides of a document onto one side of a piece of paper. 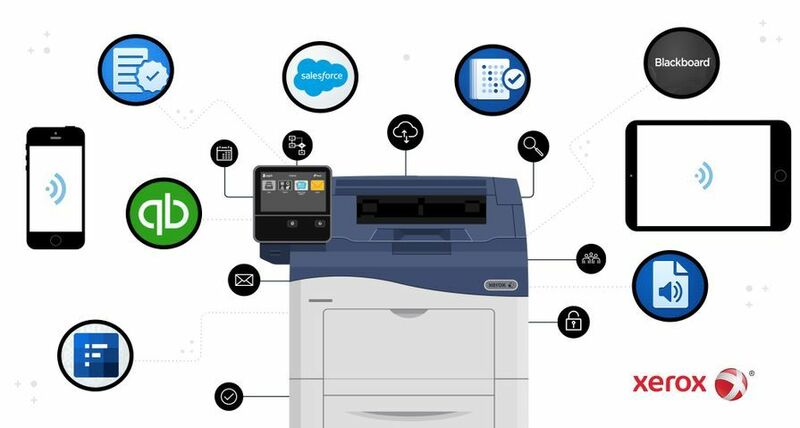 Rounding out the product launch is the WorkCentre 5225/5230 multifunction printer, which offers print and copy speeds of 25 ppm and 30 ppm, respectively. The device is packed with high-end features to deliver a level of productivity above and beyond the typical office multifunction printer. Base copier configurations start at 3,091, with the ability to add print, scan, and fax features. The WorkCentre 5225/5230 offers powerful scanning capabilities, converting hardcopy documents into digital files for easy sharing and archiving, and allows businesses to introduce new workflows within their office environment to improve productivity. 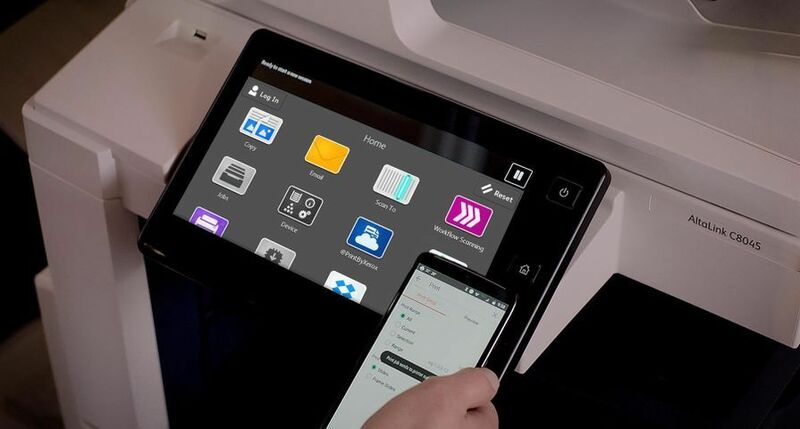 The A3 device is available with Xerox's Extensible Interface Platform (EIP), enabling any web-based applications to be offered via the customisable user touch-screen interface. Comprehensive security features such as scan-to-password protected PDF, hard disk overwrite and data encryption ensure that confidential data stays private over the network or on the device. 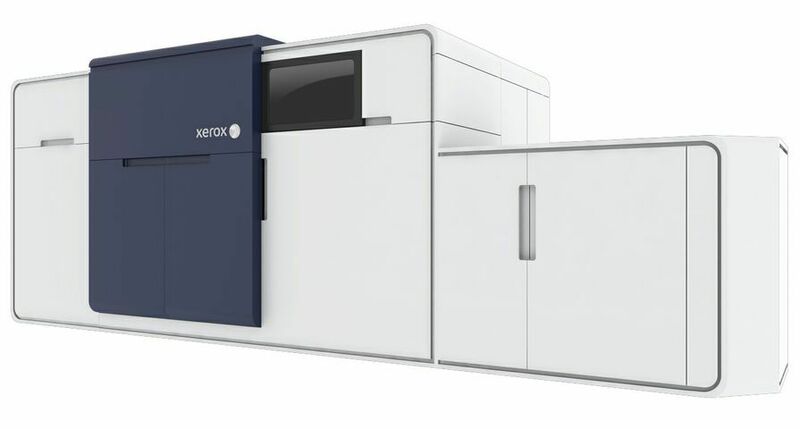 Xerox has also submitted the product for full-system Common Criteria (ISO 15408) certification. 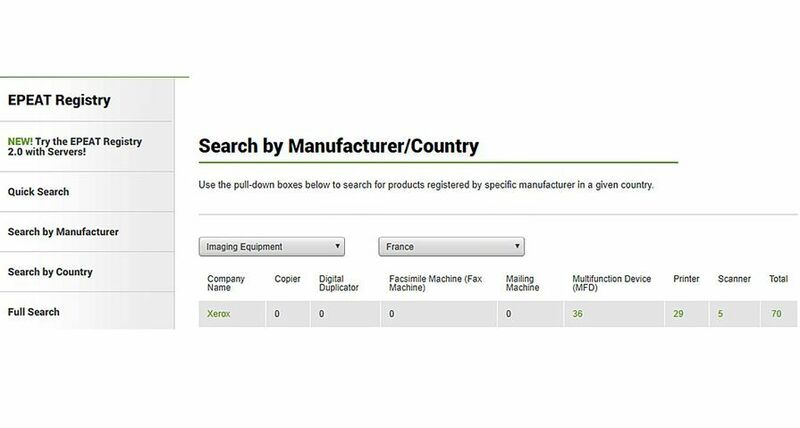 The Phaser 3635MFP, Phaser 3100MFP, Phaser 5550, Phaser 3250 and Phaser 3600, WorkCentre 5020, and WorkCentre 5225/5230 are part of Xerox’s Green World Alliance. The Xerox Green World Alliance is a worldwide initiative to encourage customers large and small to recycle or dispose of supplies in a manner that minimises impact to the environment. This partnership with customers has resulted in more than 1.2 million cartridges and toner containers being returned in 2006. Xerox processed 0.6 million pounds of post-consumer waste toner for reuse, and the plastic bottles customers used to return waste toner to Xerox–nearly 100,000 of them–have been recycled. The Phaser 3635MFP, Phaser 5550, Phaser 3250, Phaser 3600, and WorkCentre 5225/5230 are available immediately worldwide from Direct Marketing Resellers and E-Tailers, IT Resellers, Xerox Concessionaires and Corporate Resellers. The Phaser 3100MFP will be available worldwide in early June. The WorkCentre 5020 will be available on June 16. The Phaser 3635MFP, Phaser 5550, WorkCentre 5020, and WorkCentre 5225/5230 can also be obtained through PagePack and eClick, cost-per-page contracts for small to midsize businesses and large enterprises respectively. These contracts include consumables, supplies and servicing to enable customers to drive overall costs down in the office through better control of running costs. The Phaser 3600 can be obtained with eClick.